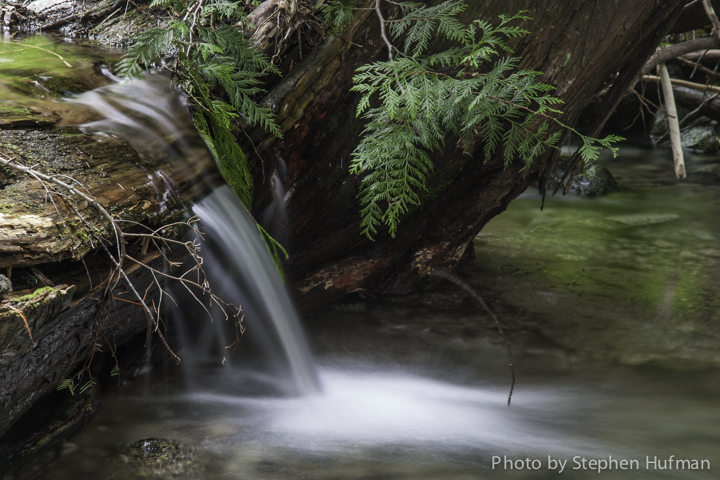 This entry was posted in Photography and tagged devotional, John 4, Living Water, nature photography, waterfall, Woman at the Well by Stephen Hufman. Bookmark the permalink. Thanks so much for looking at our photographs. Your photographs are beautiful, and we appreciate your devotions reflecting on God’s creation and truth. I truly am inspired by other peoples unique view of creation. Keep posting what you see. Only an eternal God can fill an eternal void in life. I enjoy your thought and photos. After reading your post yesterday, the old hymn, the women at the well…fill my cup Lord…was in my head. Yes, He lives to bless!